 Because your garden deserves the best of care and maintenance, Little Fields Farm brings to you a highly curated range of professional gardening tools to lend you a hand and make your job easier. From small garden hand tools like pruning shears and cutters and cultivating tools to bigger lawn and garden equipment like grass trimmers and lawn mowers, we offer a wholesome array of lawn care tools and equipment to empower every gardener with the right tool to take care of any job at hand. Shop garden equipment online at Little Fields Farm and use fine professional grade tools for your garden care.